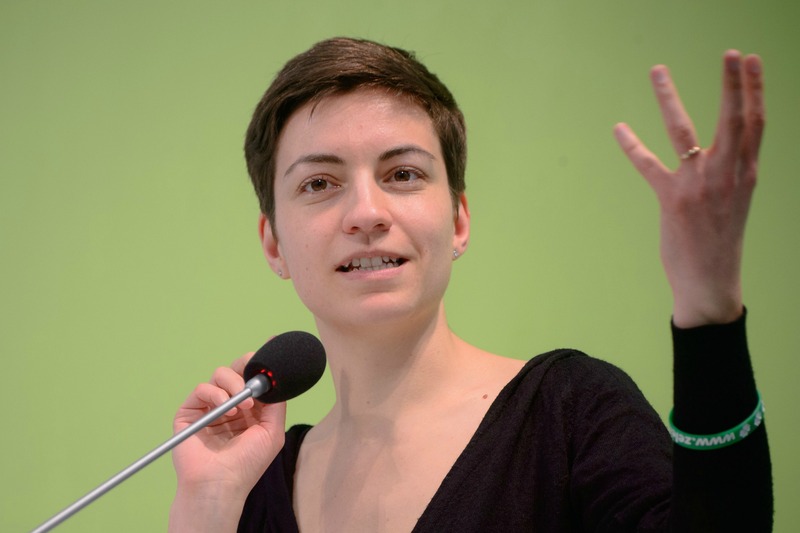 Ska Keller is in the middle of a pan-European campaign and is facing some political heavyweights in the EU ‘presidential debates’. But the main question facing the European Greens is what role will they still play after 25 May? A question Keller answers in an interview with EURACTIV.